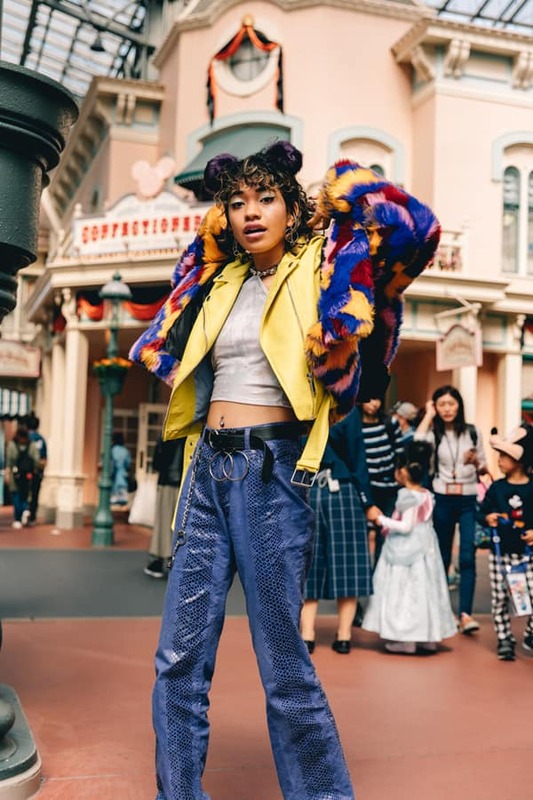 Character-meets-couture as Vogue.com transforms its popular Street Style feature into Main Street Style! 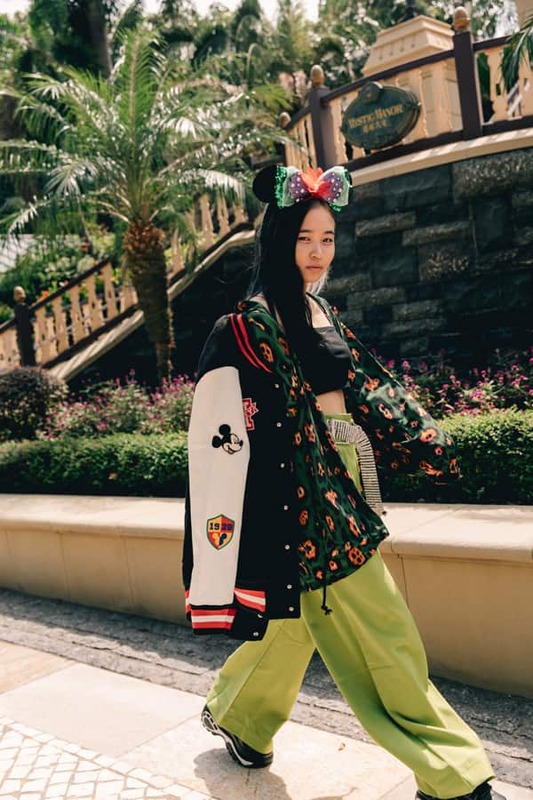 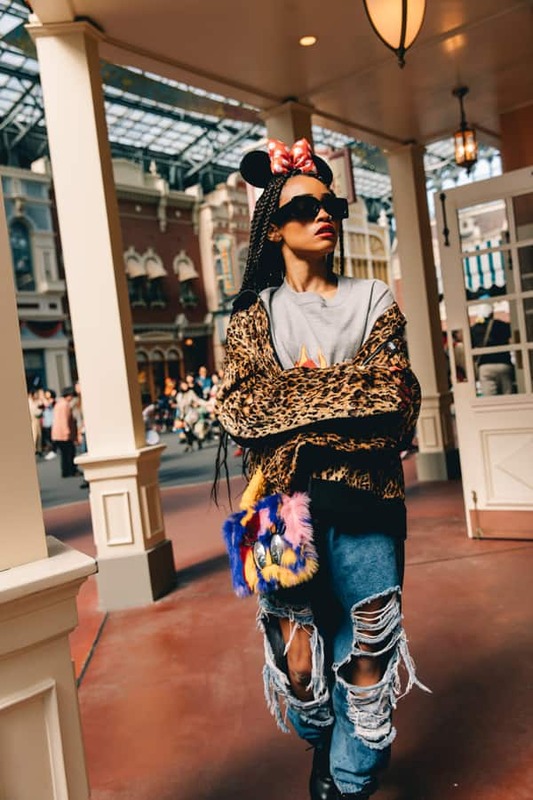 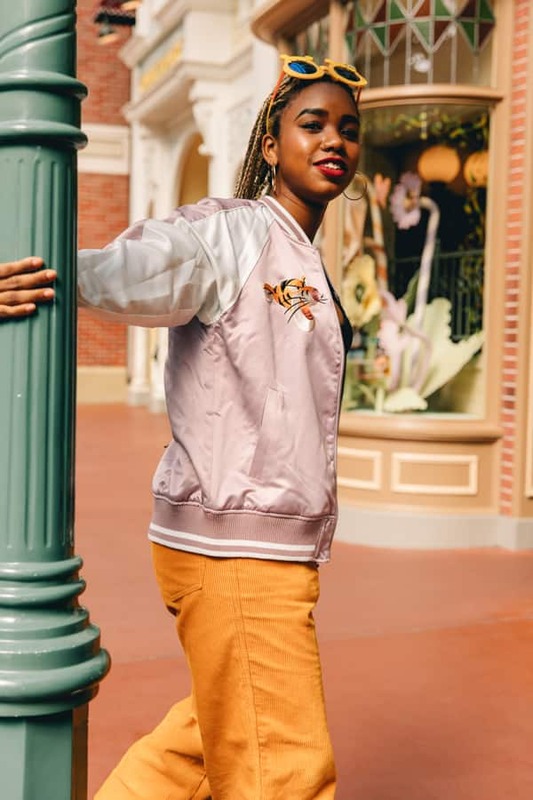 Launching today, the digital hub features iconic looks inspired by 90 years of Mickey Mouse and Minnie Mouse worn by stylish parkgoers, models and local influencers across all six Disney resort destinations, for a style statement that would rival any fashion week. 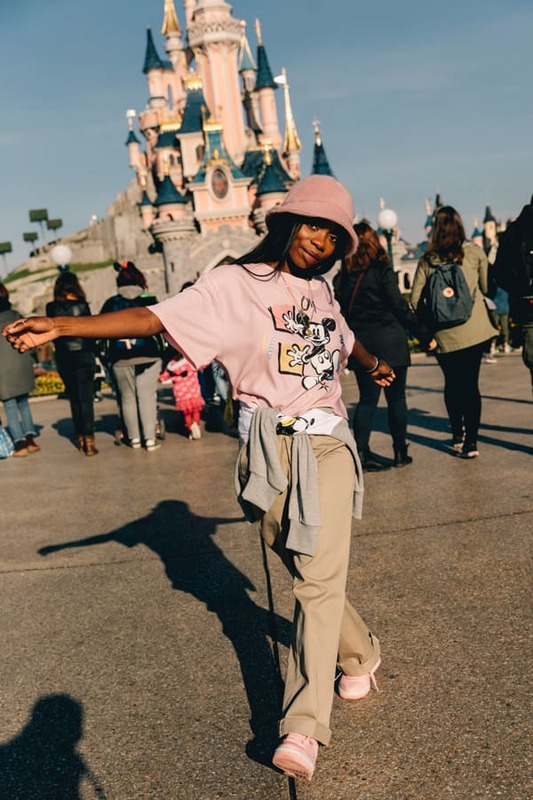 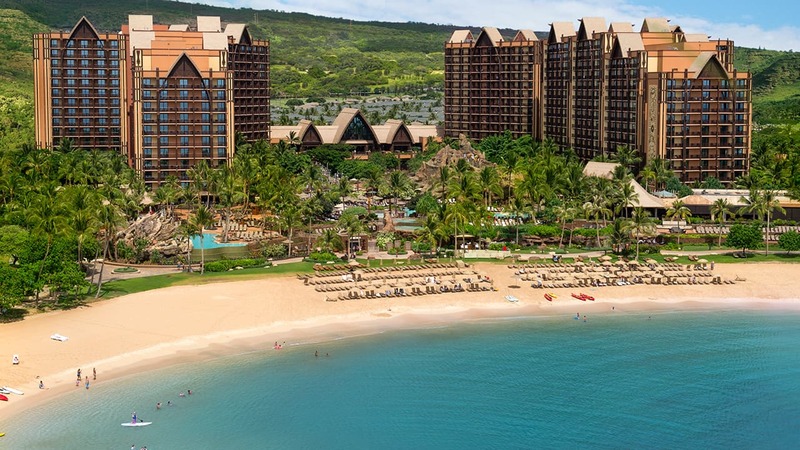 Disney continues to collaborate with luxury designers, tastemakers and brands to extend the stories of some of the world’s most beloved characters in new and unexpected ways. 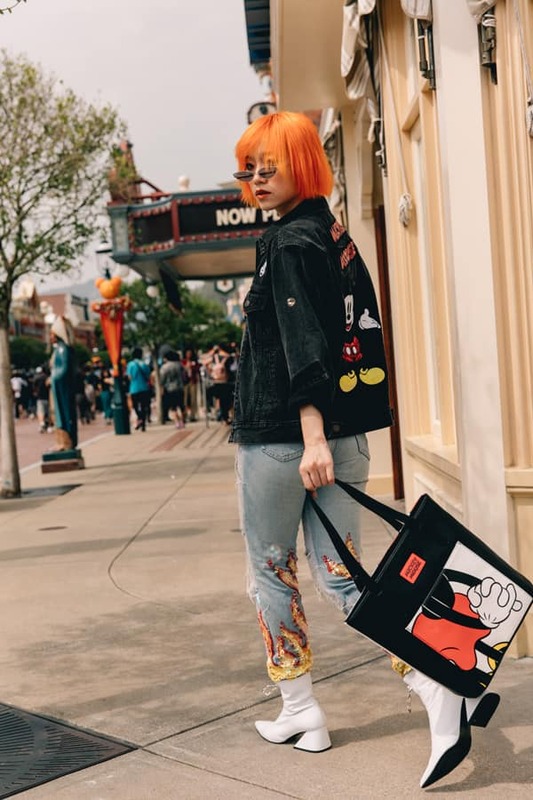 From Yves St Laurent to rag & bone to Shinola, fashion brands put their unique spin on items for Mickey and Minnie’s 90th Anniversary to meet the needs of stylish Disney lovers. 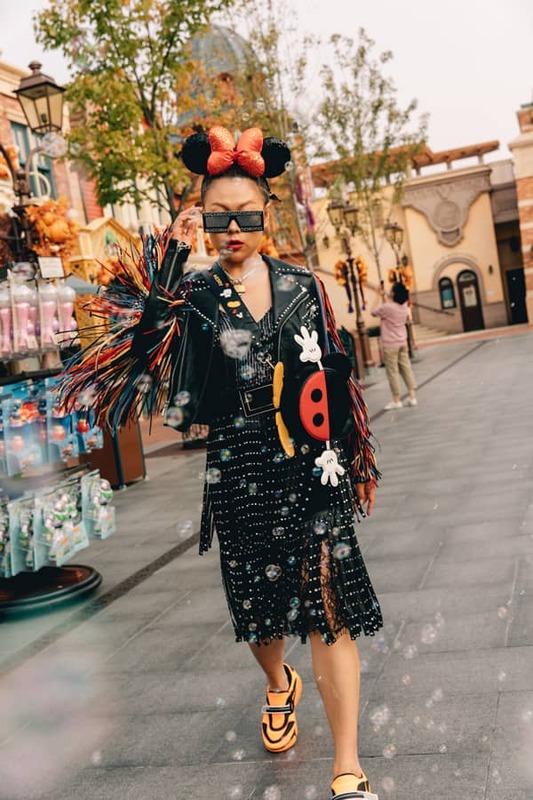 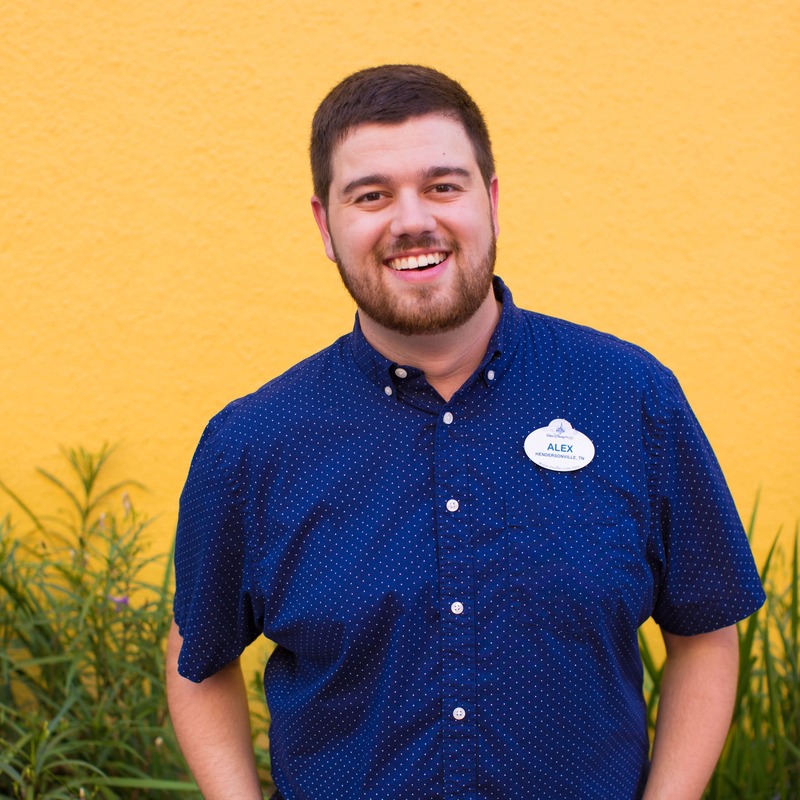 You too can show off your Mickey- and Minnie-inspired looks at Disneyland Resort, Walt Disney World Resort and onboard Disney Cruise Line during the World’s Biggest Mouse Party. 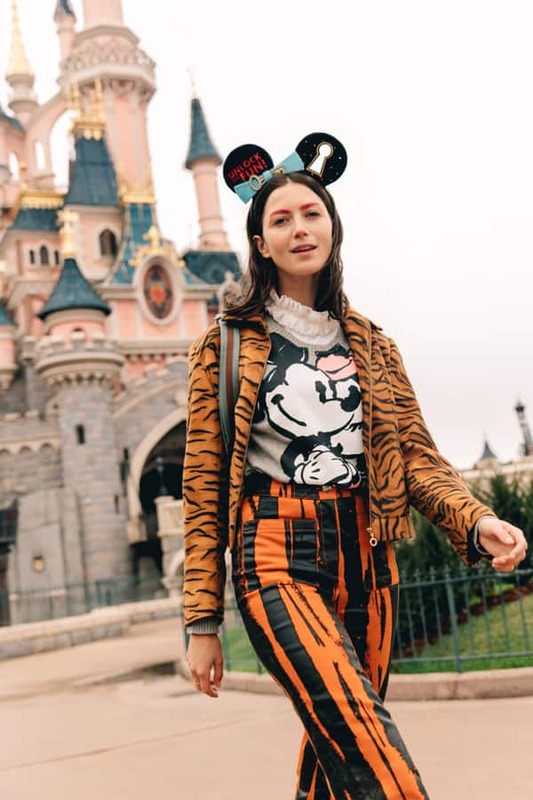 Now, there are more ways than ever to celebrate the mouse who started it all! 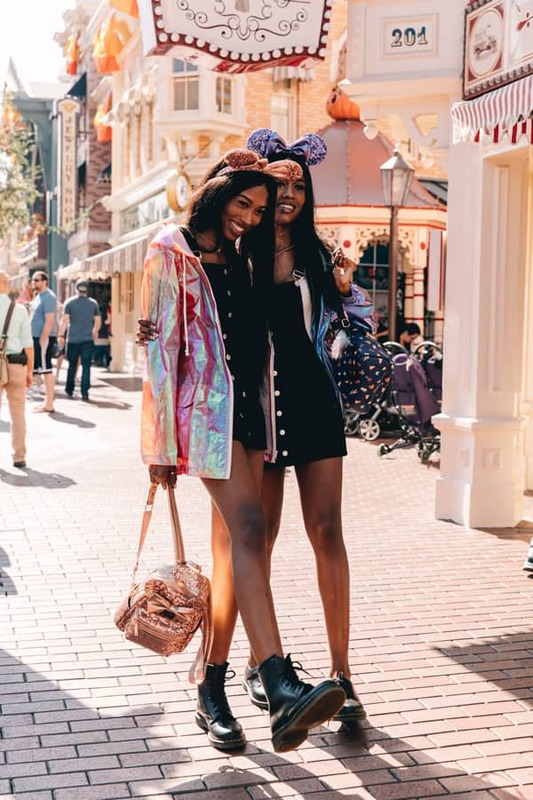 Love all this fashion! 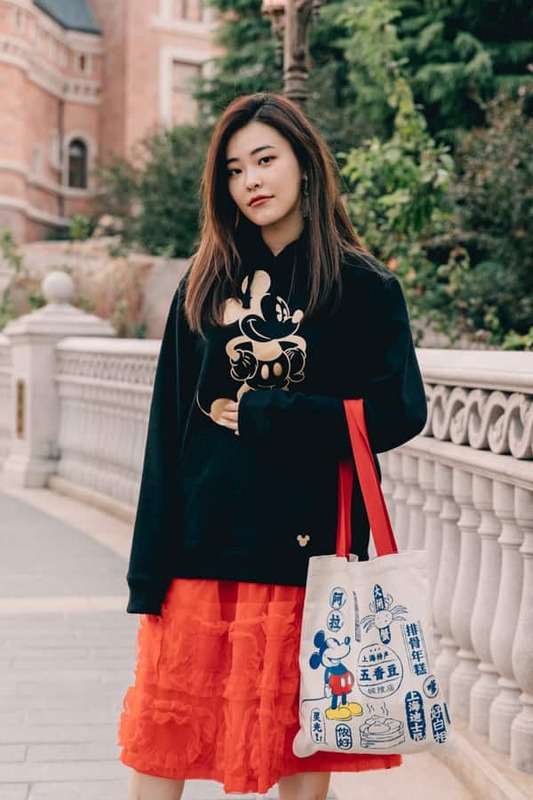 Can’t wait to purchase some of these merchandise.